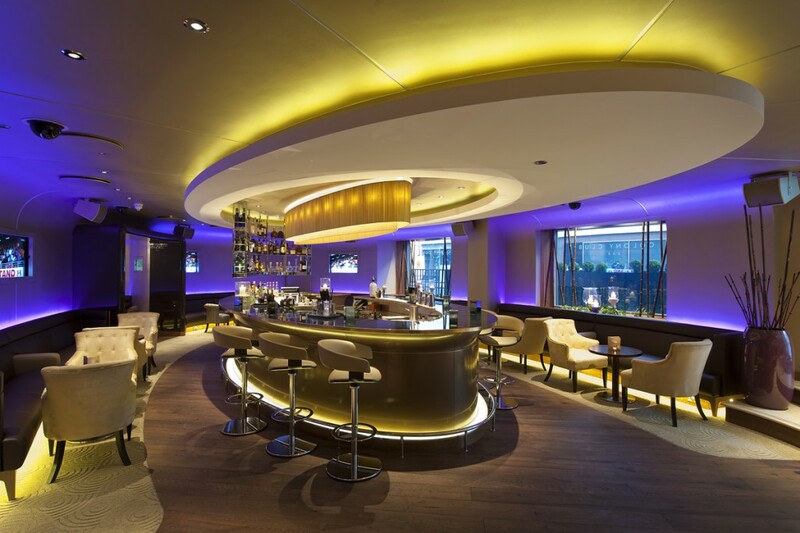 into were tasked with creating a dynamic lighting scheme for use in the Colony Club bar and restaurant – an exclusive luxury casino venue open 24 hours a day in Mayfair. 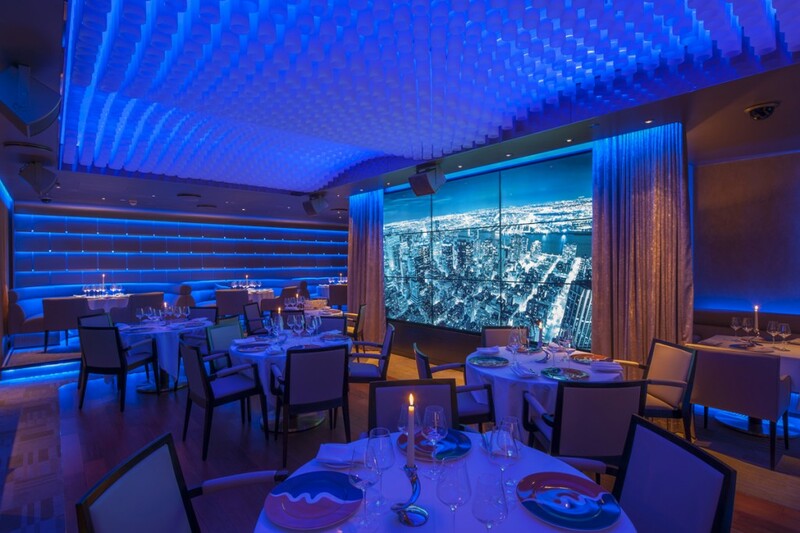 The restaurant has a colour changing LED ceiling feature with suspended opal tubes. 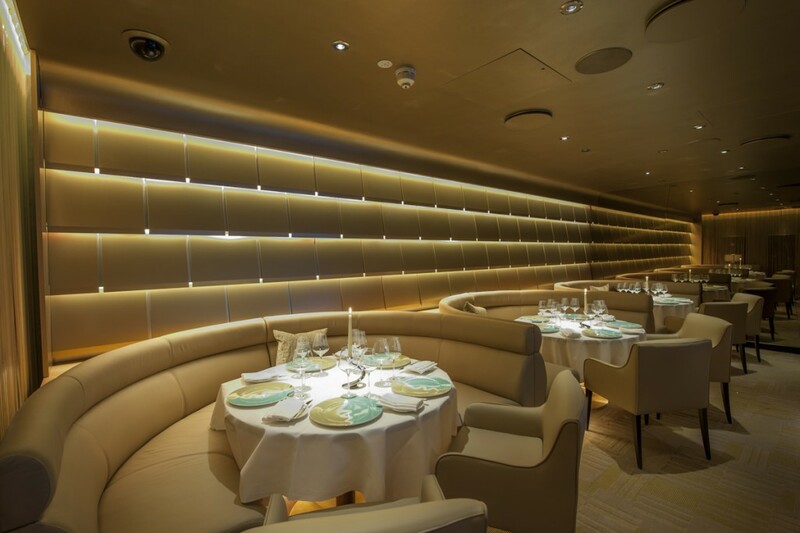 Integral details elsewhere in the restaurant, and in the bar area, feature both warm white and RGB LED tape to tailor the ambience of the spaces to any event or time of day. 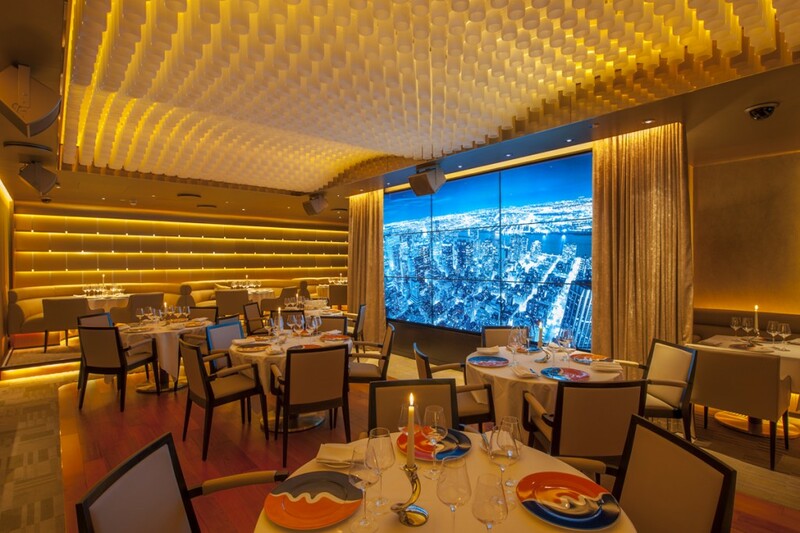 The restaurant lighting design posed a challenge as there is no natural daylight. It was critical that the space felt light and airy during the day whilst retaining the ability to change to a moody restaurant late at night. 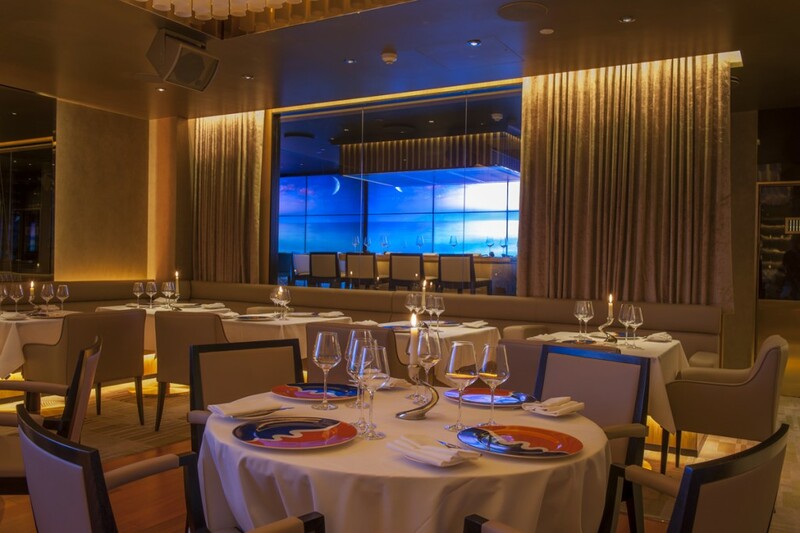 Extensive use of LED and colour-change technology throughout, in combination with the designs, creates a statement from the lighting at The Colony Club.